Cornwall has been named the Best UK Holiday Destination in the British Travel Awards 2015 for the seventh year in a row. 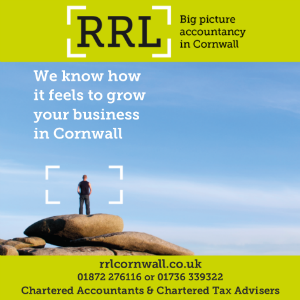 Having first secured the title in 2009, Cornwall has enjoyed unrivalled success once again by claiming the majority of the public vote to outshine competition from across the country and hold onto its well-worn crown. The enviable feat was announced last night (Nov 25) at a Gala Awards Dinner hosted at Battersea Evolution in London. “Well done Cornwall! To be named as the nation’s favourite holiday destination for seven years is a truly incredible achievement,” said Visit Cornwall chief executive, Malcolm Bell. “Each and every person involved in tourism in Cornwall should be proud of this award. It represents strength in our product, brand and future and is a powerful message to be able to shout across the world. 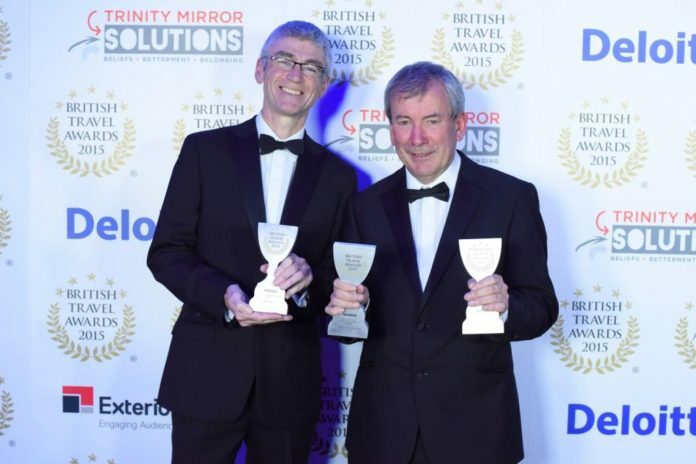 Making it an impressive triple gold win for Cornwall, the Eden Project also won Best UK Leisure Attraction for a fifth year and Bude was victorious as Best UK Coastal Resort.